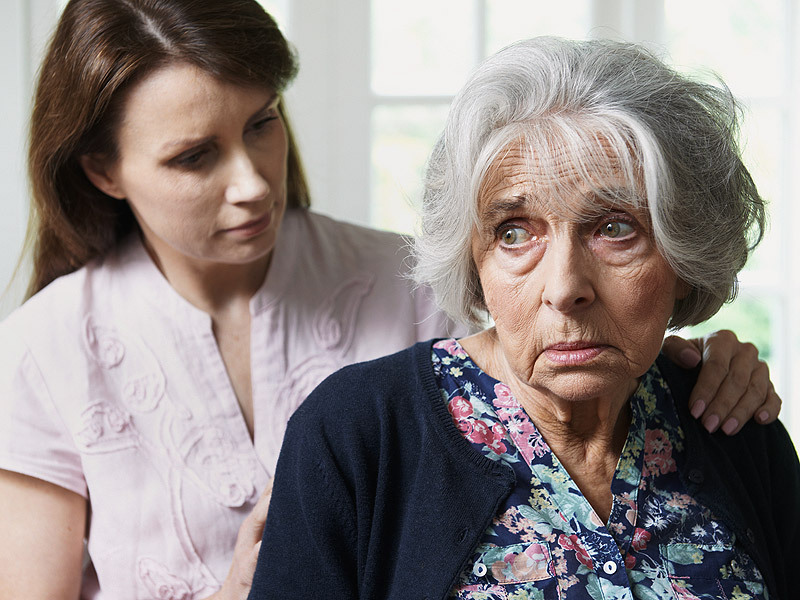 Caregiving is a delicate matter, especially when it involves a loved one. If you are searching for professional caregiver services in Palm Beach County, then Elite Senior Home Care is your best bet. Here at Elite Senior Home Care, we understand that home is where the heart is, and work with you to maintain a comfortable home environment, even as all of your caregiving needs are met. Elite Senior Home Care offers a wide range of caregiver services to assist your loved one with the activities of daily living. These activities include all of those things we do in the course of each day as part of our daily activities or routine. We offer personalized services by working with clients to understand their unique needs. How do you know if you need a caregiver? If you need some help with personal care, homemaking, companionship, personal assistance or other types of services, then you need a caregiver. Personal care services include help with carrying out personal activities such as bathing, changing adult briefs, taking sponge baths, skin care, using bedpans, brushing teeth, dressing, grooming and turning bed-bound individuals to prevent skin degradation. This type of service is uniquely tailored to the requirements of the client. Some people may require less, while others may require more; the bottom line is that those looking for caregiver services in Palm Beach County can rely on Elite Senior Home Care. Homemaking care services include help with organization of the home, shopping, pet care, meal preparation according to a diet plan, washing dishes, personal laundry, plant care and other personalized services. If you require senior companion care, some of the services we offer include outings, visiting, reading, conversation, games, gardening, recording memoirs and more, depending on the specified needs of the client. Our personal assistance and supportive care include recording food intake, assistance with self-administration, feeding and transfers. We handle a wide range of professional caregiver services. Those looking for trusted and reliable caregiver services in Palm Beach County can rely on Elite Senior Home Care to provide them with an affordable service to suit many circumstances. We also assist clients who have been diagnosed with dementia and Alzheimers, since in-home care plays an important role in the management of these conditions at home. Elite Senior Home Care is structured to meet the needs of clients, and you are welcome to tailor your requirements according to your unique individual and specific needs.